What can make your move a terrible nightmare or a super fun pastime? It’s the right choice of the moving company. Why do you really need to hire someone to take care of your relocation? If you have only a few pieces of clothes and some personal property, you can simply pack everything yourself and put it in one bag. But if you have more household property items, you should definitely think of hiring pro packers. 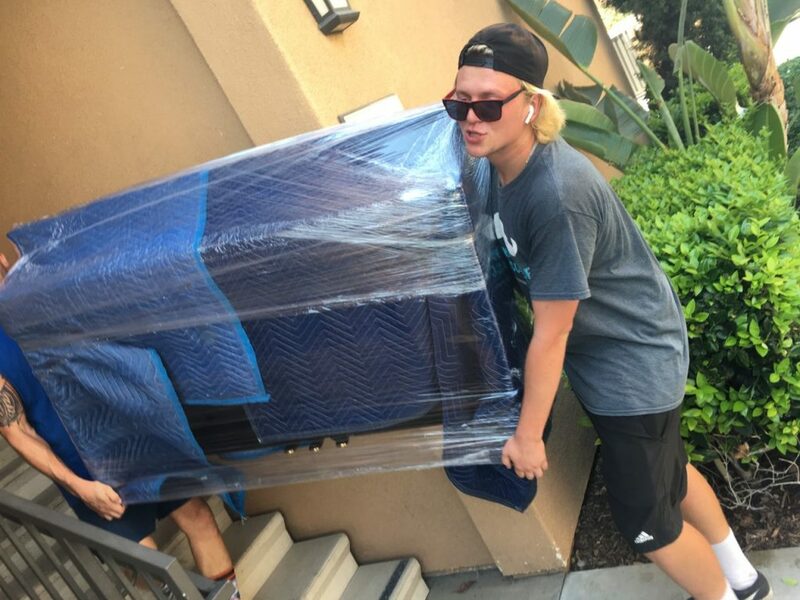 Anaheim is not a big city but you can find a reliable company that provides high-quality moving services. Even if you need to arrive to the neighboring street or even to a new office in the same business building, you will need someone to help you with packing and transporting. How can you pick up the right company for moving your property? Here we mean an affordable price, a fast work and nice communication. The first thing that we do when we need to find someone or something is googling. So view the sites and don’t forget to check the feedbacks from the clients. Compare the prices and how they are charged. How you can pay for the order. Here’s one of the best companies for everyone who wants to move to Anaheim CA or change the location within this city. Scroll down to see what we can offer. If you want to relocate your office, shop, hospital, cafe or any other commercial object, plan everything in advance. It’s good if you make a list of items to be transported and give it to the household moving company. When we know how much time to spend on your move and how many people to hire, we will tell you the cost of the service. We’re one of the best local residential moving companies as we provide a full moving service from packing to placing your items in a new location. Furniture moving services include also disassembling heavy things into portable parts. We cover these parts with a film or blankets to avoid scratches or any other kind of damage. We hire only qualified residential movers, so you will always see smiling and positive people dealing with your things. What makes our residential moving services special is a fixed price for the move. We calculate it when you contact us and describe the details of the move near me. This price doesn’t change during the process. We deal with household moving almost every day. We’re a pro team of well-trained carriers and we know how to turn a huge wardrobe into a pack of small portable parts. 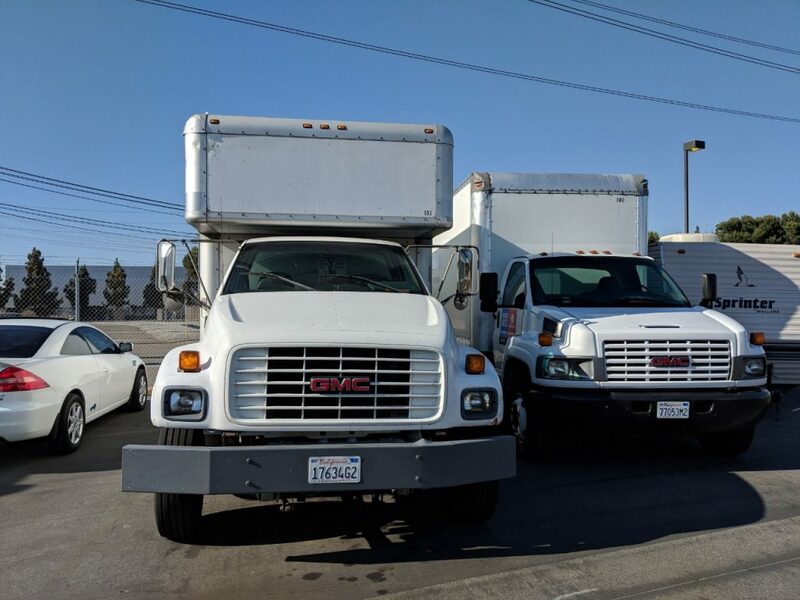 When ordering a service, you get one or a few reliable trucks where the packers will put all your property. But let’s describe the whole move from the first to the last steps. The first thing to do is contacting us and informing about the future move. We will answer all the questions that you have and we will pick up the most suitable date for the relocation. Residential carriers will come to your place on a chosen date with packing materials. You don’t have to pay for these materials. You pay only for work. One of the things that makes our residential moving services different is disassembling. It means that heavy and huge objects will be dismantled into portable pieces and put into the truck. We provide high-quality furniture moving services as we take care of every item that is moved. We cover each piece with a blanket or a stretch film to protect from scratches. What comes next is transporting, taking all the property from the truck and unpacking. Even if you are moving somewhere near me, you will have to take the same steps as well. We can proudly say that we’re one of the best local moving companies as we provide insurance for all the clients and we don’t charge any hidden fees. You have a fixed hourly fee that you pay with no hidden fees. What does it mean? You tell us about the details of the move and we pick up the right number of people that will take care of the relocation. We tell you the price for one hour of their work and the number of hours needed for completing the task. You know how much you will pay for the service. What can be better than positive changes in your life? If you want to turn a boring and exhausting move into a compelling adventure, you should definitely contact us to plan everything. We know how to deal with supplies, clothes and delicate things. Each item that is moved is carefully packed and put into the truck. You get an insurance that will guarantee safety and security of the relocation. There’s no reason to cope with moving a five-bedroom apartment or a big hospital yourself. You can easily hire professional carriers for a nice price and enjoy the process. Drop us a message or fill in the online form and we will contact you to discuss the details of the relocation. Give us a few notes about your current location and where you plan to move. And get ready for a move.